Video: Meg Myers - "Curbstomp"
As soon as I saw the title "Curbstomp" I automatically relived that gruesome scene in the amazing and powerful movie American History X. If you have not seen that movie, I recommend you do so cause I'm going to spare you the details of that scene. Anyway, back to the topic. 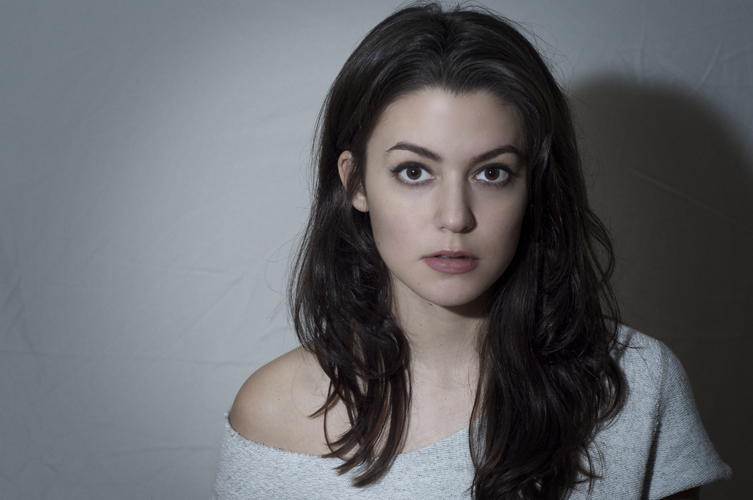 Indie darling Meg Myers released a new video for the incredible song "Curbstomp." It was directed by the Grammy award-winning Trish Sie (probably best known for OK Go's treadmill video for "Here We Go"). The visual features a bruised and somewhat bloody Myers amidst a white room with a ton of stuff animals. It's starts off calm, but turns into something more. Keep tabs on this singer she has serious potential.